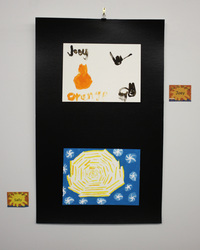 Above the Influence opens on Thursday, May 16. 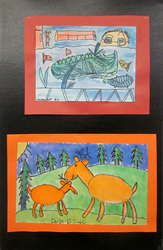 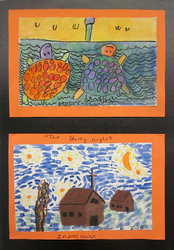 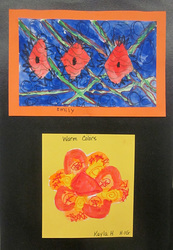 The opening reception is from 5:00 - 7:00 p.m. with the student artists giving an ‘artists talk’ at 5:45 p.m. The Gratiot County Substance Abuse Coalition is a collaborative countywide decision-making body of community members that convenes monthly to address the issues of substance abuse prevention needs for Gratiot County. 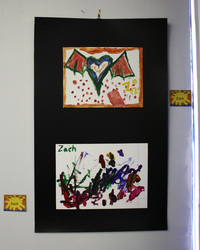 The Coalition is collaborating with area schools to provide an Above the Influence campaign to youth in Gratiot County. 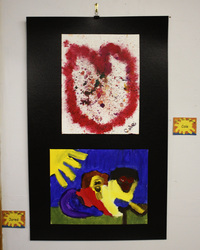 Every teen’s life is filled with pressure, with some good, some bad. 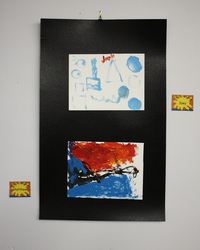 Their goal is to help teens stand up to negative pressures and influences. 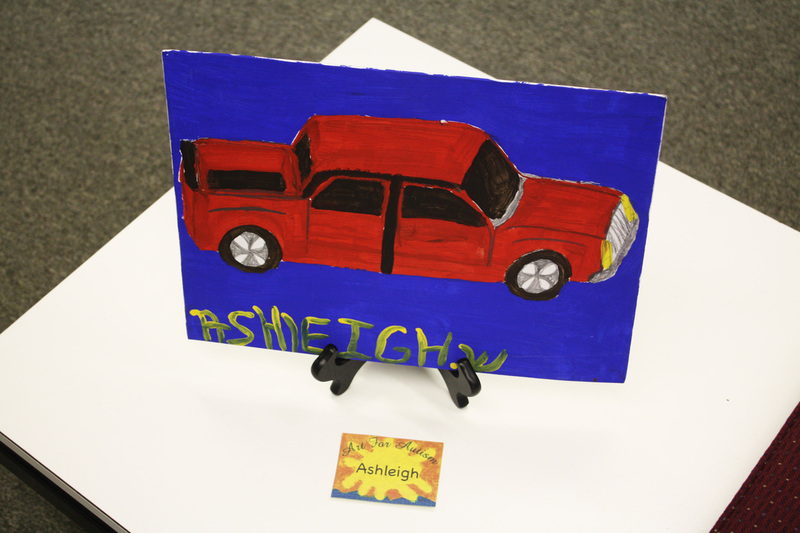 The campaign is designed to bring awareness of positive and negative influences that can affect the youth in our communities and inspire teens to live Above the Influence. 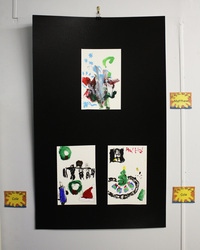 One of the campaign components is an art project. 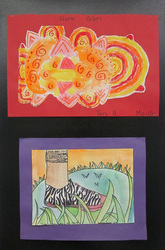 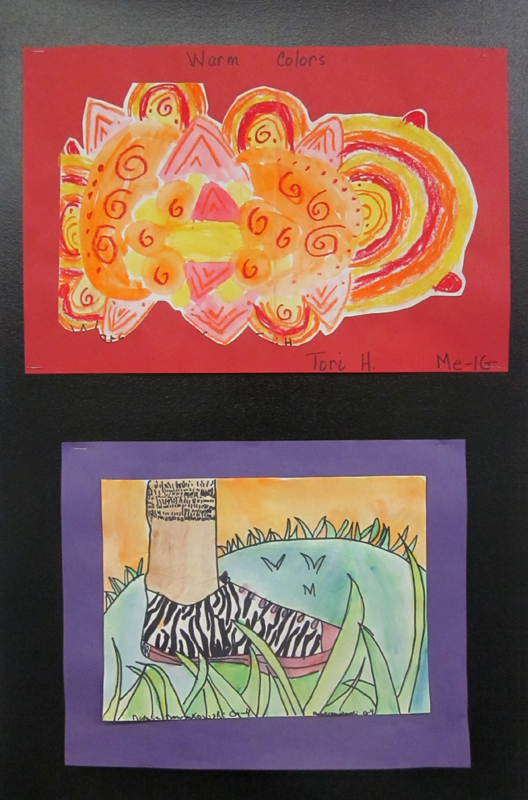 Students create their own visual expressions of the Above the Influence symbol. This activity allows the students an opportunity to decide what is important to them and what it really means to live Above the Influence This program is student driven so each school and student group in Gratiot County makes its own decisions as to how they want to get their important message out to their communities. 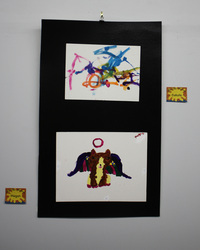 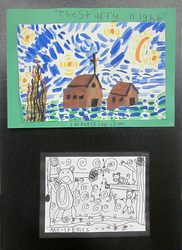 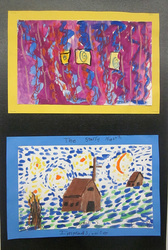 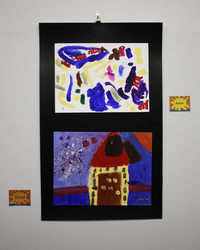 Please take the opportunity to support area youth by stopping by the Alma Community Art Center to take in this exhibit. 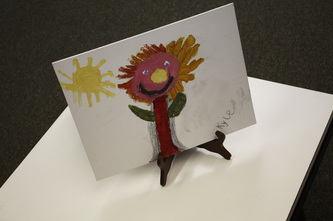 CASA is the Court Appointed Special Advocates and are a group of specially trained volunteers and professionals that help children transitioning into foster care placements. 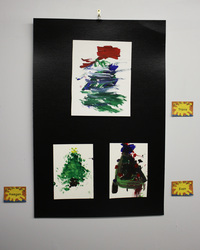 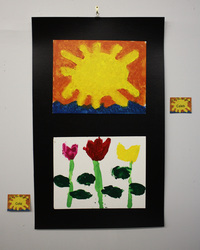 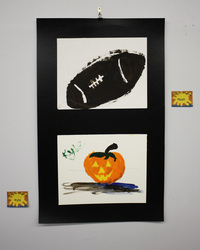 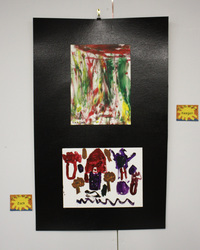 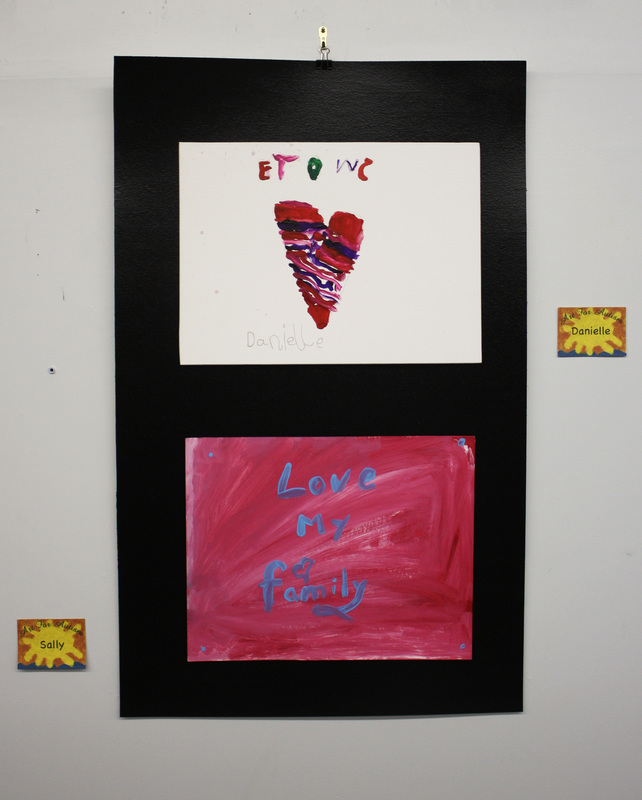 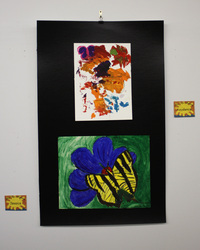 The "Art of Healing" project involves the children using art to express their feelings and emotions during this transition process, with the support of their CASA volunteer. 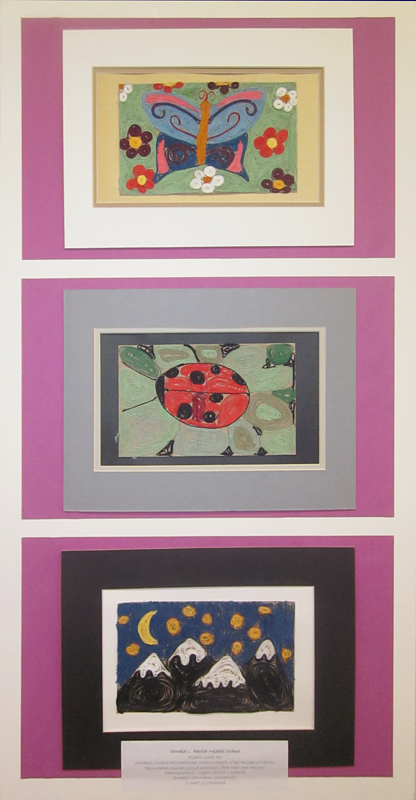 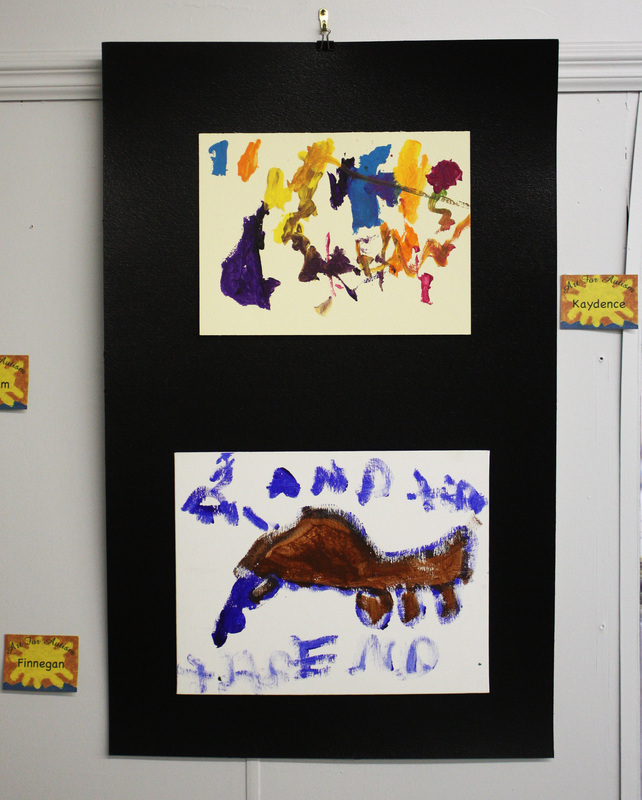 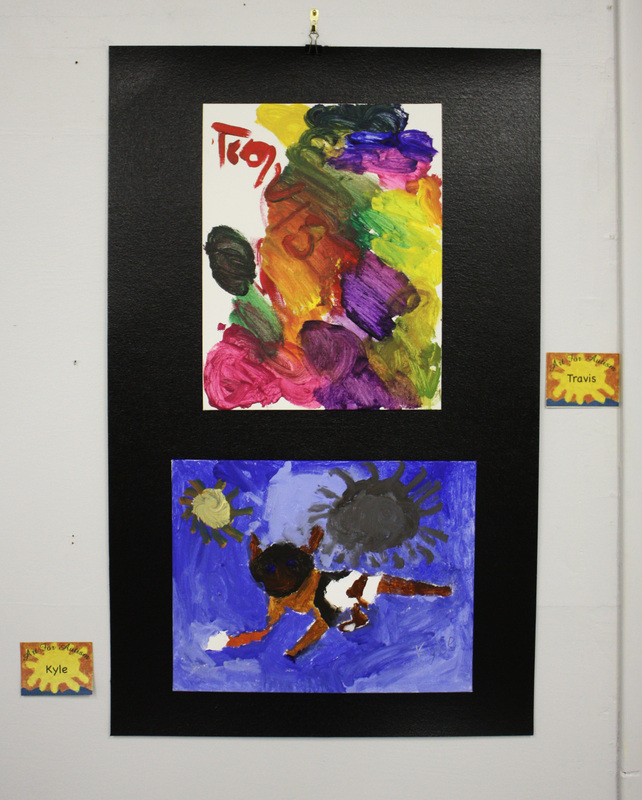 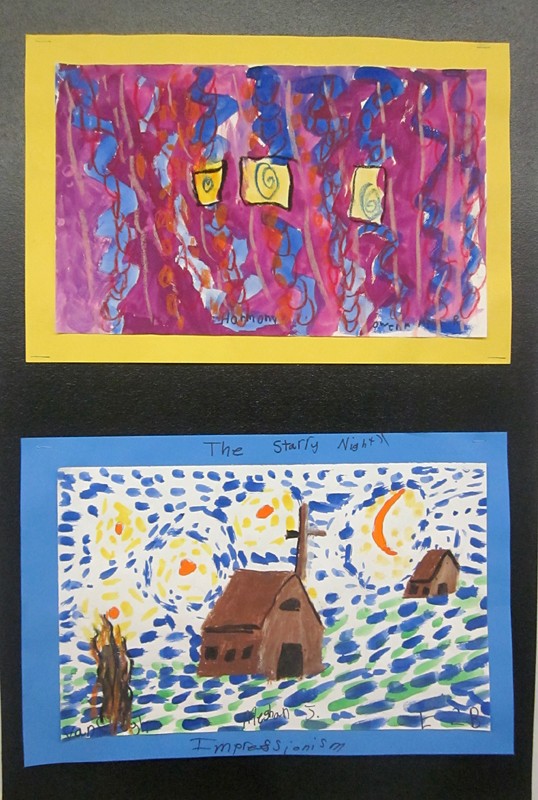 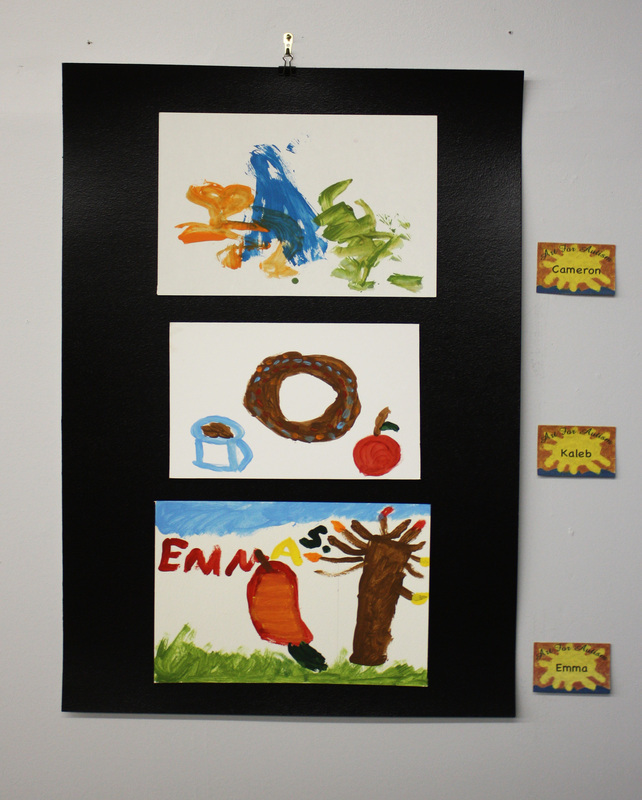 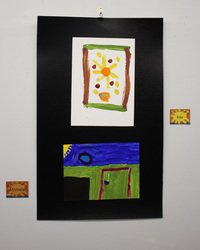 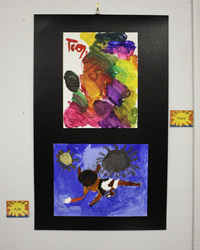 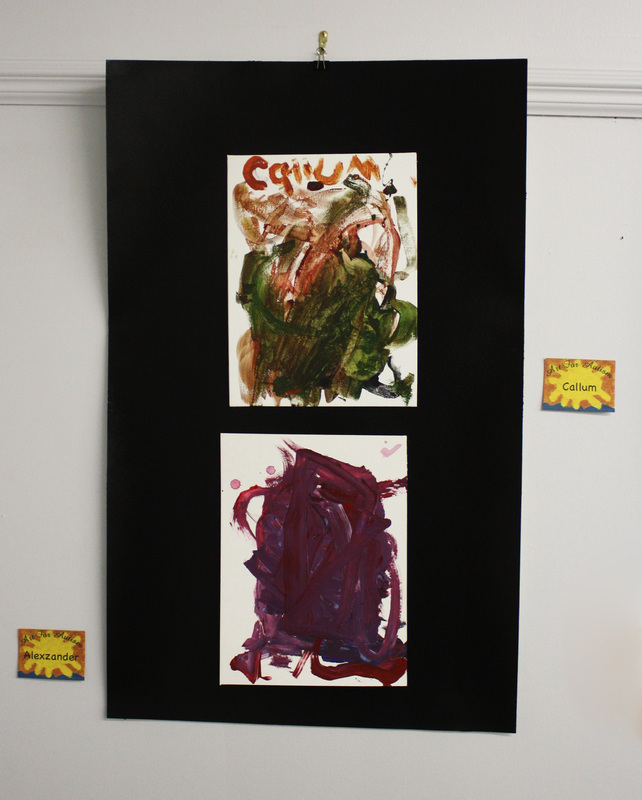 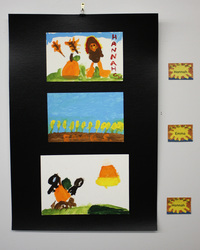 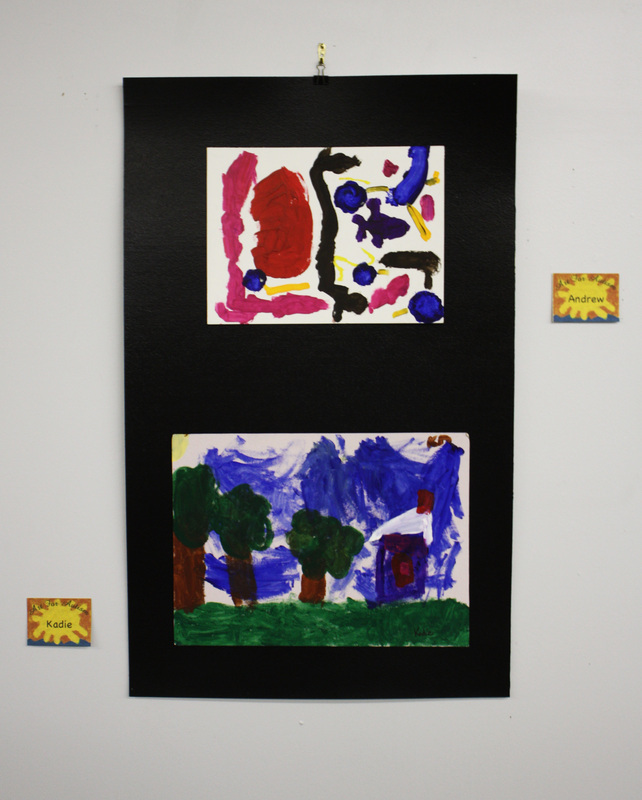 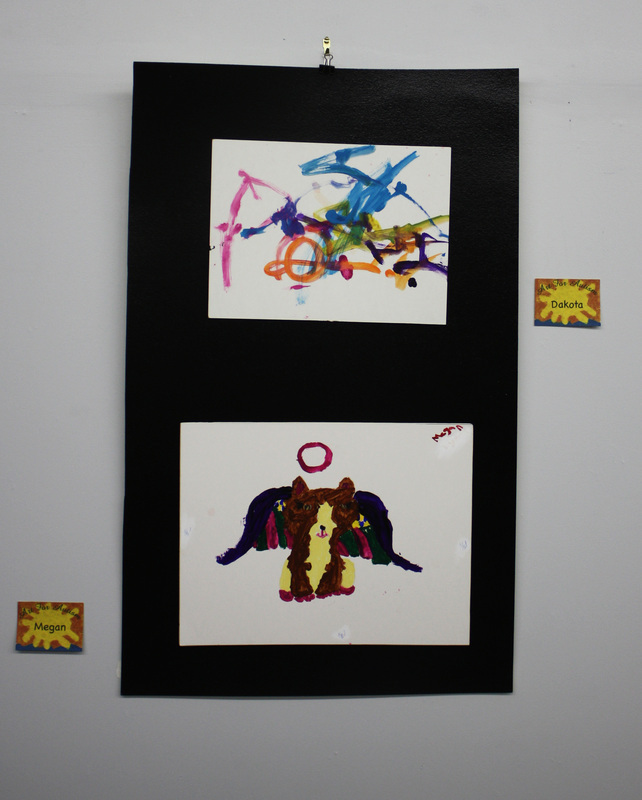 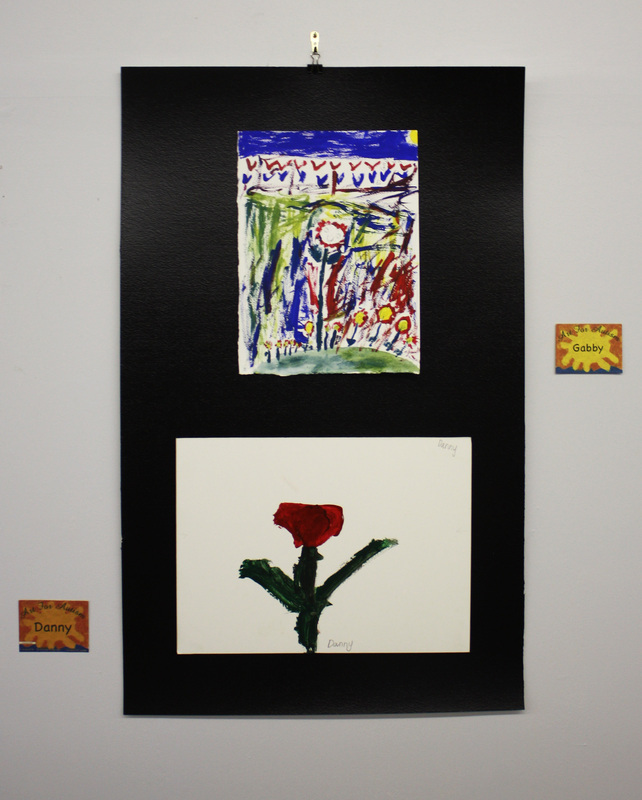 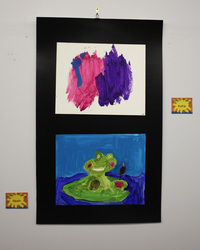 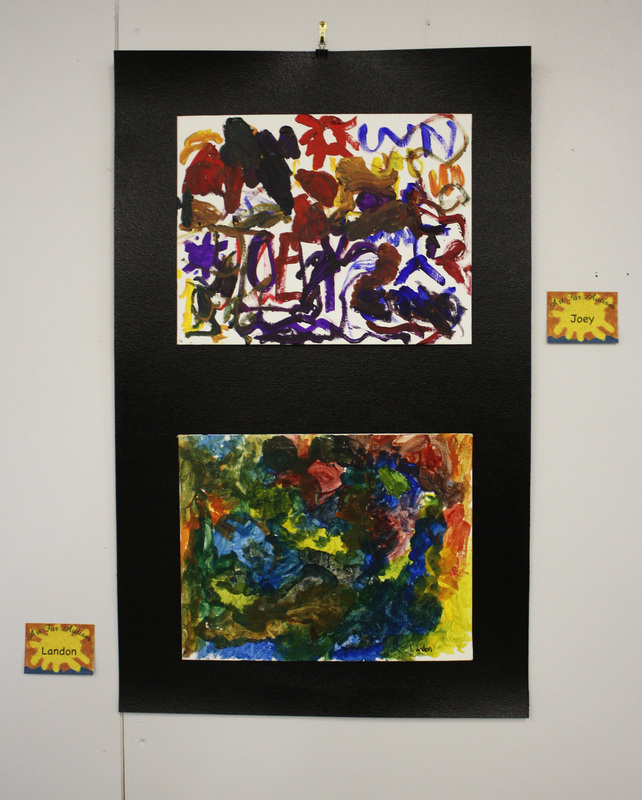 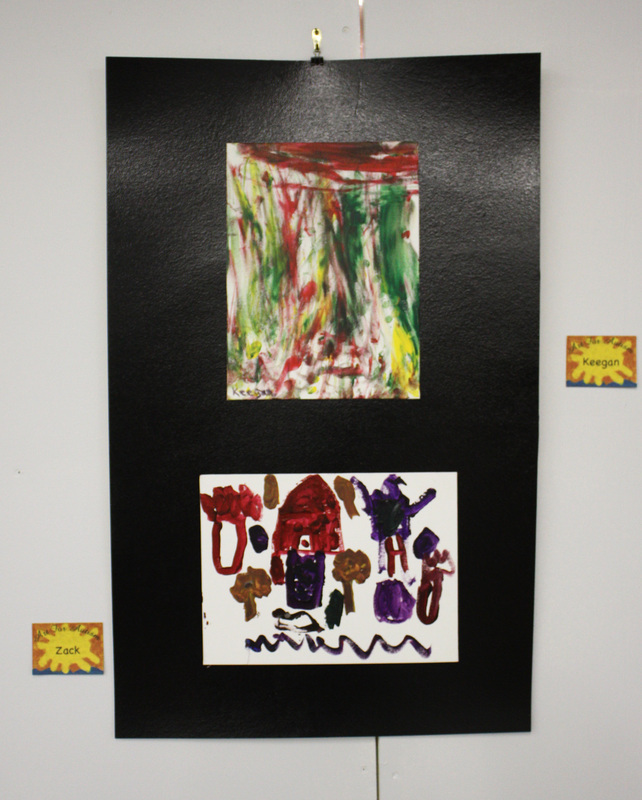 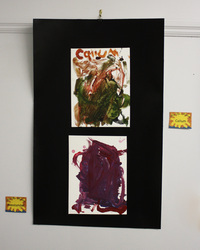 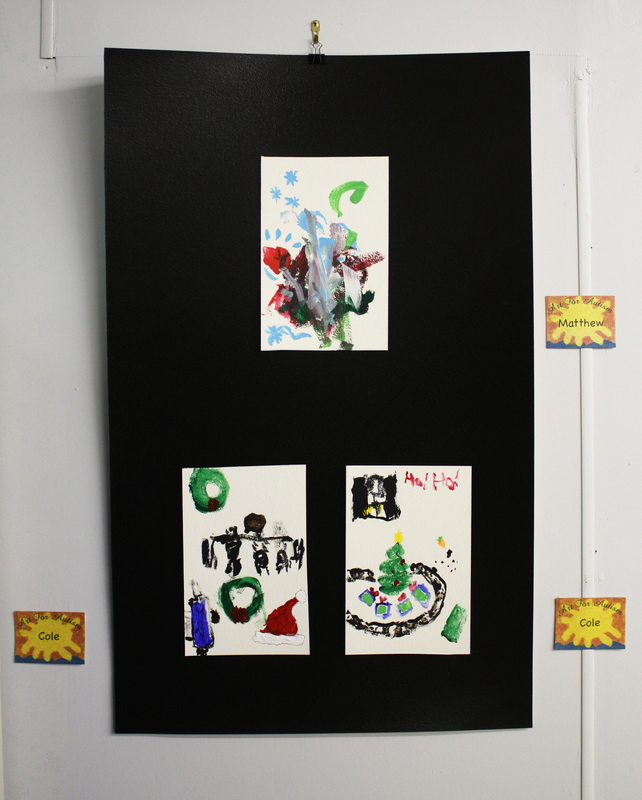 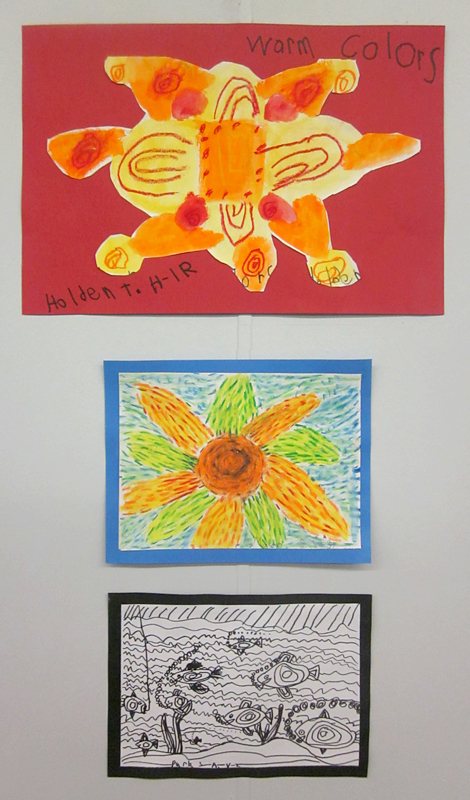 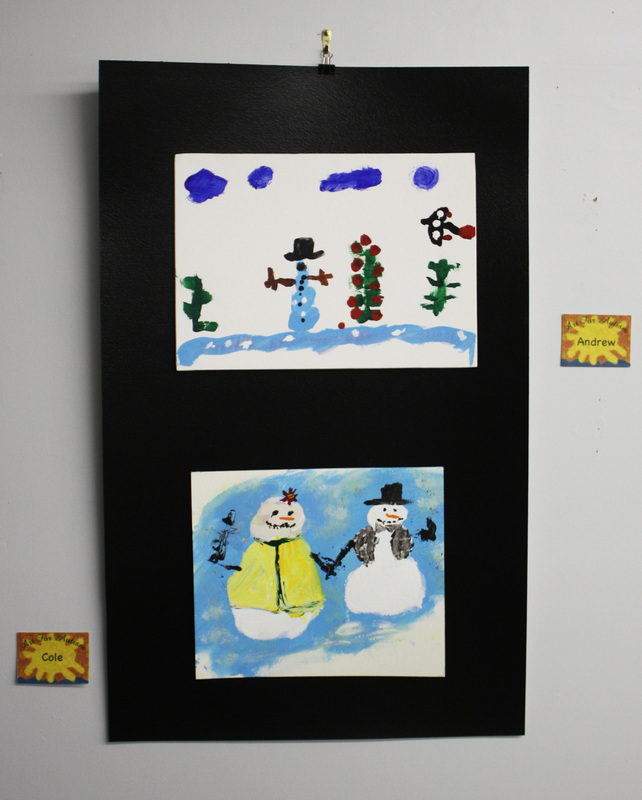 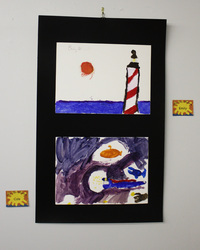 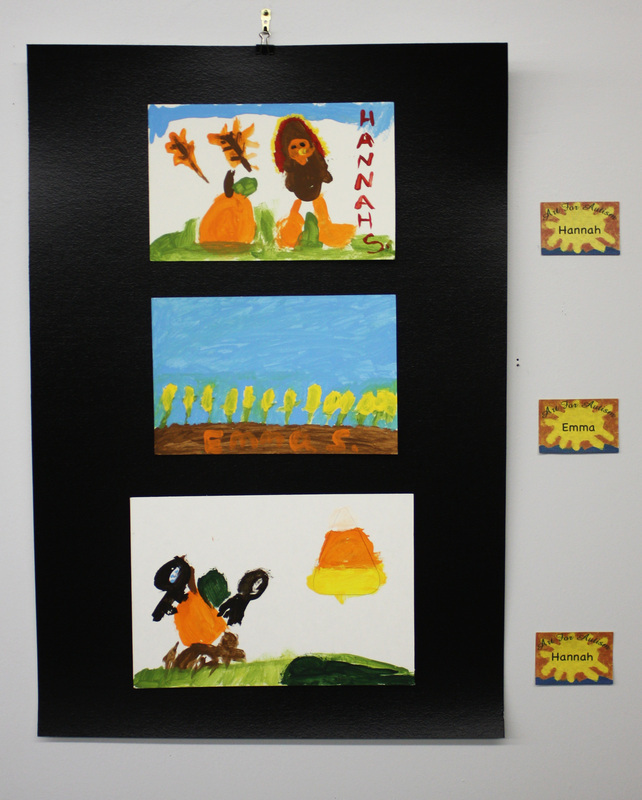 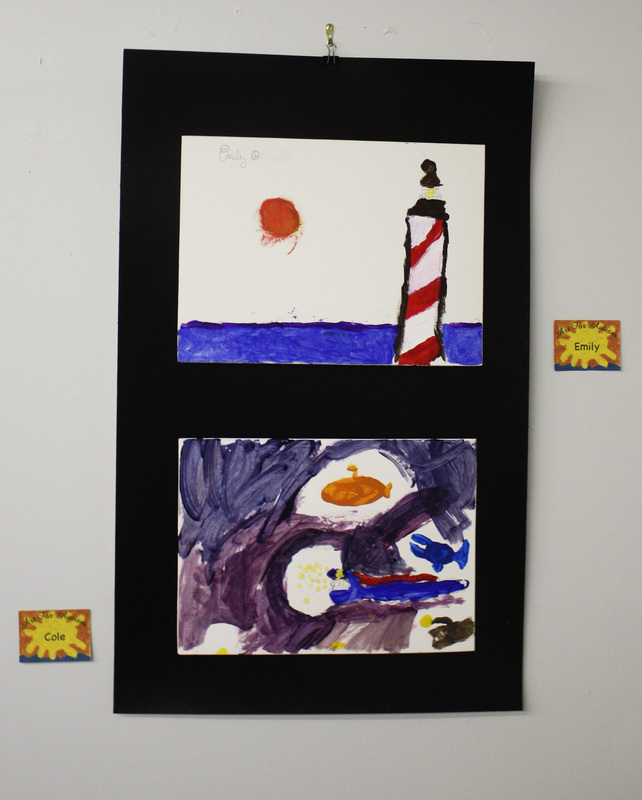 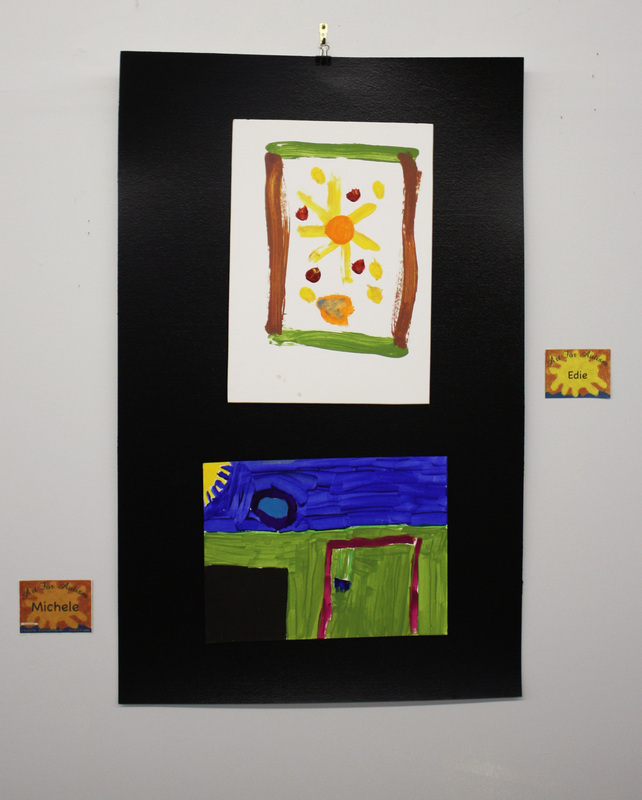 The Alma Community Art Center is proud to host, for the second year, a very moving exhibition of these children's recent artwork as they use painting as part of a healing process. The exhibition opened Wednesday, April 10th and will last through the month of April. 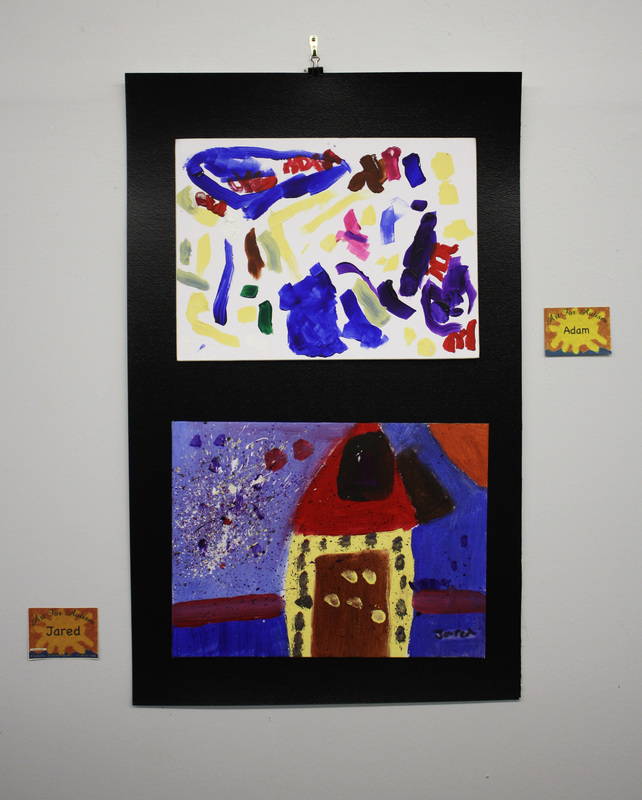 The community is invited to come meet the artists, the special program volunteers and to learn more about the CASA program itself at the Opening Reception scheduled for Friday, April 12th from 5:00 p.m. until 7:00 p.m. 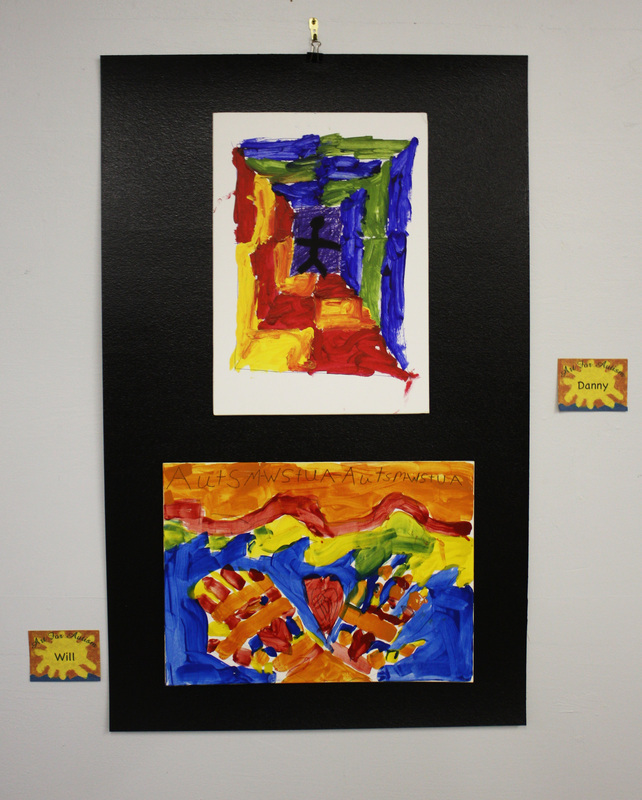 In celebration of Youth Art Month, the Alma Community Art Center is presenting a show of local student art beginning March 1st. 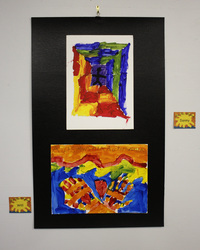 Youth Art Month is an annual national observance every March that emphasizes the value of art education for all youth and encourages support for quality school art programs. 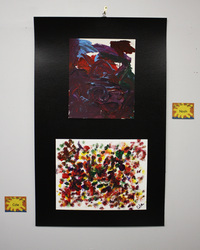 We'll bet you know some of these artists! 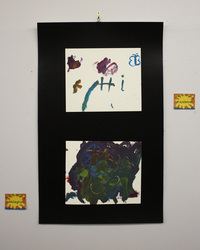 Autism is a developmental disorder that appears in the first 3 years of life, and affects the brain’s normal development of social and communication skills. 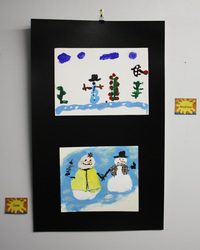 Art for Autism is a project designed to increase awareness of both art and autism among the residents of Gratiot County. 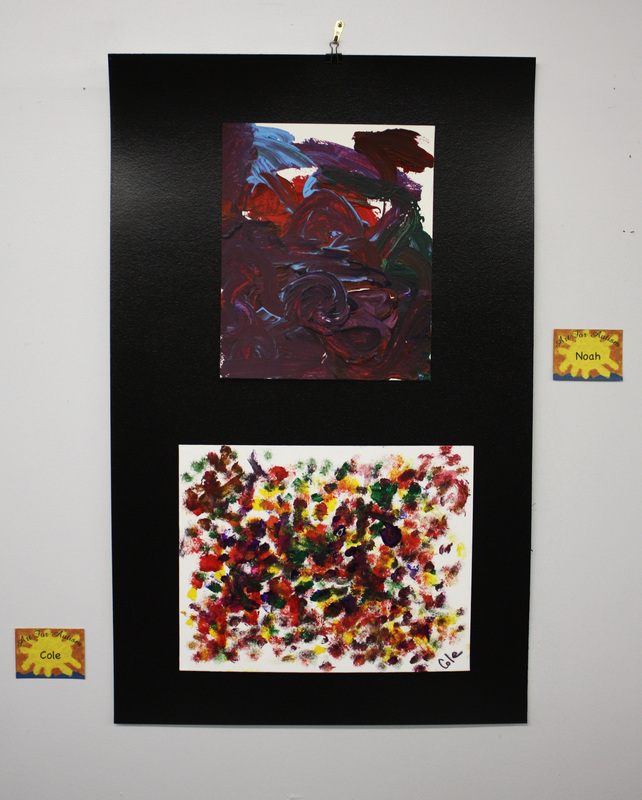 The Project involves “Paint-Ins” where youth with autism, aided by their “typical” peers as well as youth leaders in the community, work together to create artistic masterpieces. 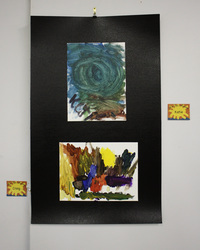 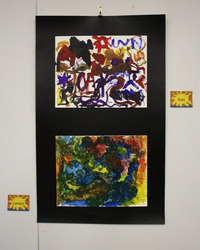 The goal of “Art for Autism” is not only the tangible outcomes of artwork products and the profit made from selling these products, but the more intangible realization that youth with autism can contribute to the community that they live in. 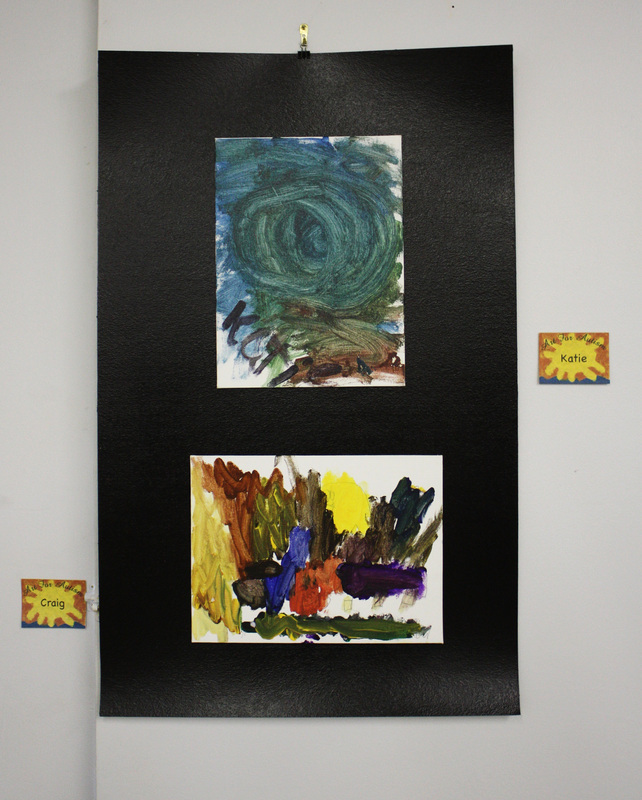 In this case, it is the creation of art. This project is co-sponsored by Everyone Together Gratiot and Gratiot County Autism Fueled and is supported by a grant through the Michigan Council for Arts and Cultural Affairs, and the Gratiot County Community Foundation.